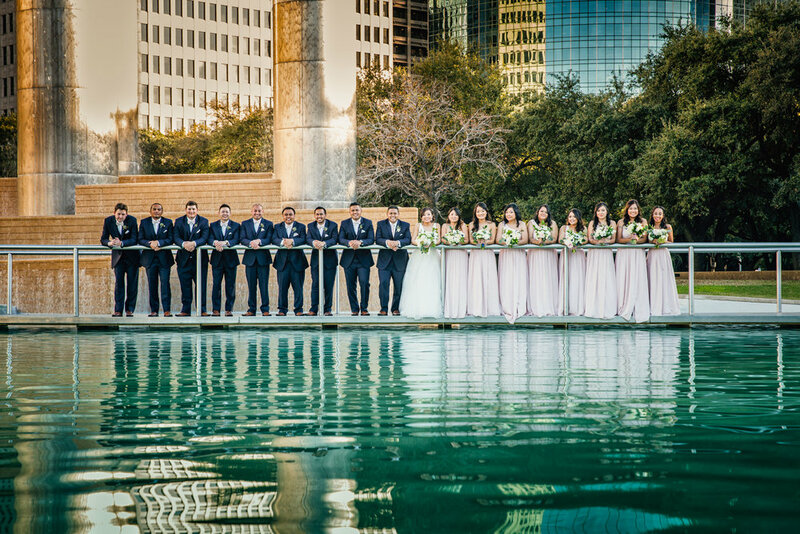 Everything But The Ring is a Houston based company planning weddings, galas and social events with experience in destinations worldwide. With EBTR, we use over 7 years of experience to plan your weddings and events with elegance, refinement and impeccable design to create an event you and your guests will remember forever. 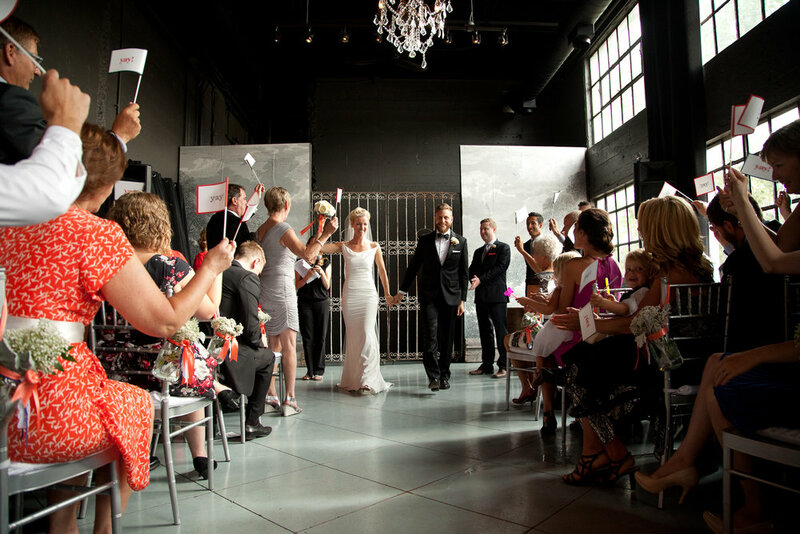 With the highest focus on style and etiquette for the modern client, EBTR guides you through the process of designing a beautifully tailored day to celebrate with your guests! Chelsea's expert planning guidance has been featured on national sites and blogs.